Based in Brooklyn, Gary A. Zucker & Associates is a leading law firm, with a focus on injury victims and their loved ones. Their years of legal experience are especially helpful in complex accident litigation and lawsuits involving medical malpractice and negligence by medical professionals. Medical mistakes can have serious repercussions for victims and their loved ones. Sometimes these kinds of errors can be fatal, and an act of negligence that ends in an avoidable death must not go unreported. Victims of such matters have allies at our law firm. When a serious medical error occurs, it can lead to severe injury. In fact, it can even prove fatal. In 2014, a landmark study published in The Journal of Patient Safety found that up to 440,000 deaths were the result of medical mistakes by general practitioners and errors in hospitals. 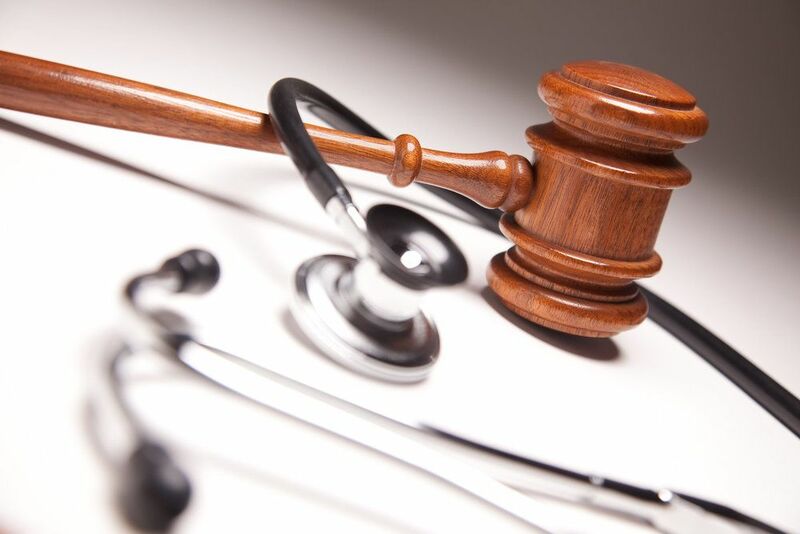 This means that medical malpractice is the third-leading cause of death in the United States. There are many different kinds of medical errors that can prove fatal. We'll address some of the most common fatal medical mistakes below. When an error is made during surgery, the problems that result can be so serious that they result in death. This includes issues with excessive bleeding and blood loss, anesthetic errors that put a patient's health at risk, and even problems that occur as a patient recovers from surgery, such as severe infections and complications. When a patient visits a doctor complaining of pain and other serious health issues, the doctor should be attentive, performing various diagnostic tests to determine the cause of the patient's potential ailment. Some doctor, however, do not properly diagnose the patient's medical condition. This may mean a misdiagnosis of the problem, which results in ineffective treatment or no treatment whatsoever. This could also mean delayed diagnosis, with the medical issues going totally undetected at a crucial time. When these diagnosis errors involve cancer and other major illnesses, the mistake in diagnosis can prove fatal. When we check into hospitals, we expect to be safe. Yet there are many different mistakes that can be made while a person is in a hospital. Nurses may be negligent in their duties, not taking proper care of a patient or not informing others when an urgent medical emergency is occurring. Similarly, there are issues with infection and improperly administered medicine to consider. All of these acts of negligence can prove fatal and must be taken seriously. Whenever a prescription medication is prescribed, doctors need to consider a patient's medical history. This can point out allergies to certain drugs as well as any drugs the patient that is currently taking that may have negative effects when taken in combination with other medications. Contraindications refer to the latter instance, and both allergies and contraindications can result in the death of a patient due to negligence. Any time a medical professional act negligently, they should be held accountable for their actions. Fatal injuries from negligent medical care need to be taken extra seriously, and seeking the help of an attorney is imperative to ensure that justice is served. Damages will be sought to address the pain and losses related to the death of a loved one, and a lawsuit can result in steps being taken to prevent similar instances such as the one you've suffered through happening in the future. To learn more about your legal options following a fatal medical mistake, be sure to contact our personal injury law firm today. The lawyers of Gary A. Zucker & Associates are here to help you in your time of legal need.